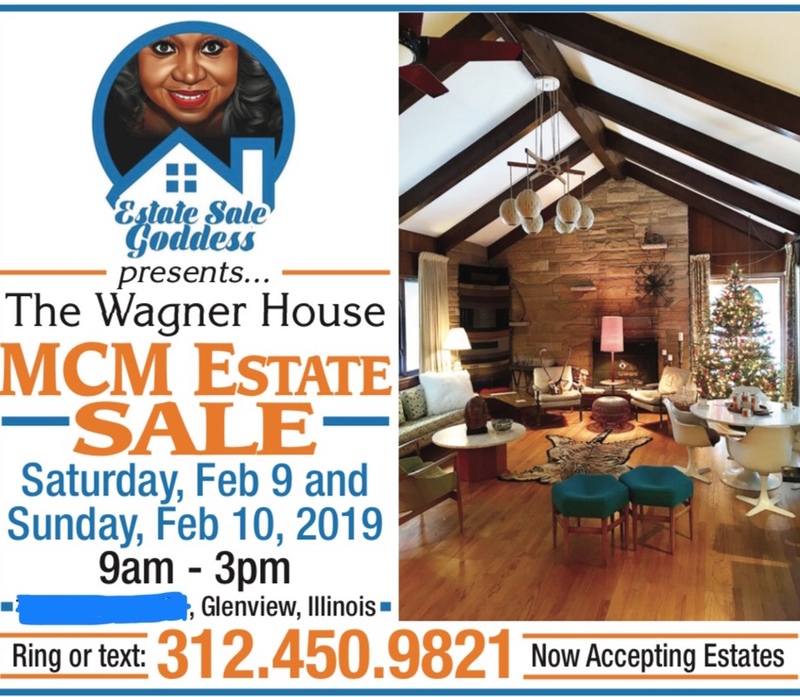 Estate Sale Goddess hosts: THE WAGNER HOUSE! Calling all Mid Century Modern Lovers! Don’t miss the MID CENTURY MODERN sale of the year! ADDRESS ***HERE*** 24 HOURS BEFORE THE SALE! VINTAGE TIGER TAXIDERMY OVER 50 YEARS OLD. “L” TOP TILE COFFEE TABLE. Stay tuned here for more photos and videos. Thank you kindly and hope to see you there!